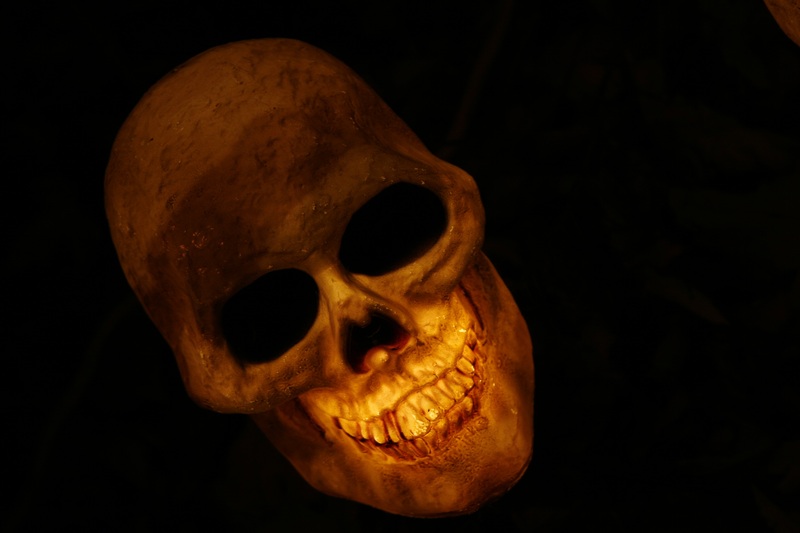 Last week, I wrote about my desire to create more undead of varying challenge ratings. 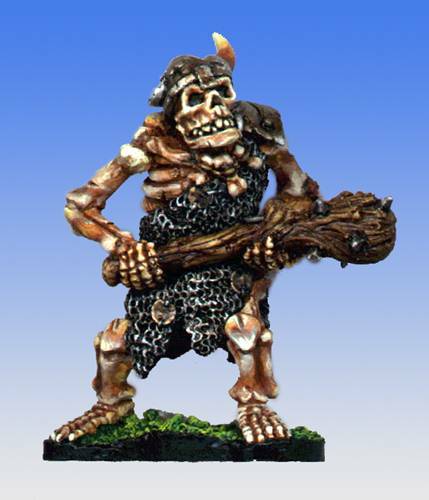 I need a ton of these rotting beasties for my world of Enora. Up next are skeletal dragons! By the way, if you like these baddies, you might enjoy my zombie dragons available on the DMs Guild in the pay-what-you-want product Arachnids, Wraiths, and Zombies. Animating the bones of a dragon is no small feat. A huge infusion of dark magic must be brought to bear to make the skeleton of an ancient wyrm rise. Even more power is required to maintain control over the bones. While such beasts are most often created by intentional rituals, if a dragon’s grave is desecrated, over the course of a century or more dark magic can seep into the bones. This causes the skeleton to rise and wreak havoc on the world of living for no reason other than it was not allowed to rest. Not Your Average Skeleton. Dragon skeletons are more mentally capable than their boney counterparts. They can think critically and improvise. These undead sometimes lead other minions as a result. Undead Nature. 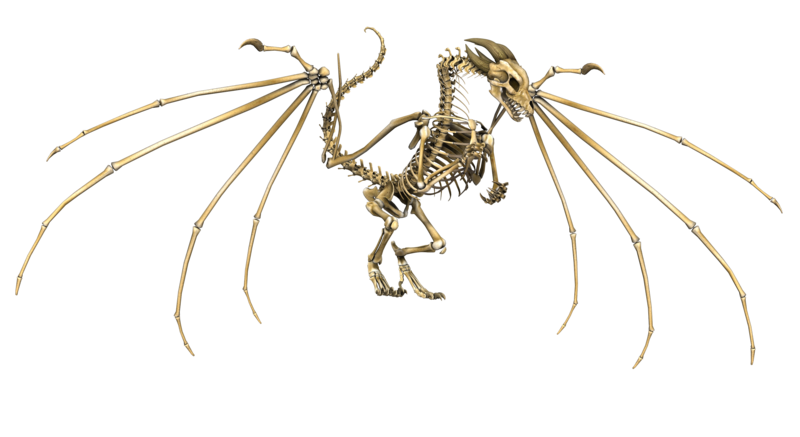 A dragon skeleton doesn’t require air, food, drink, or sleep. So I’ve been on vacation so I don’t have much new to share in today’s post. I’ve added some space between the columns so the words don’t run together. Prison for Dragons is a fifth edition adventure for four to six level 12 PCs. 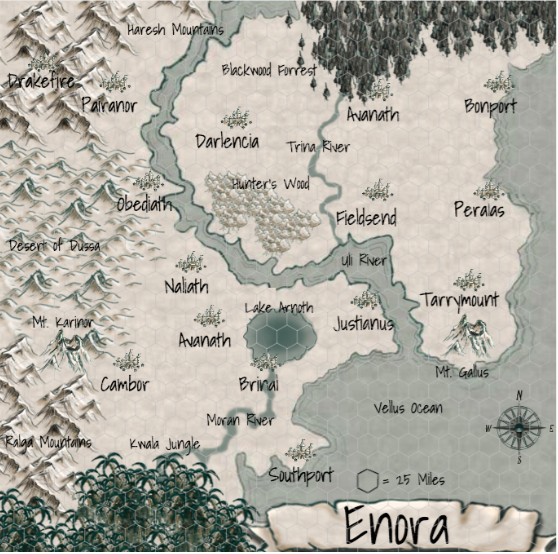 Below is a link to the updated version of the adventure in a nice, downloadable, FREE PDF. You can grab it in the link below or you can head on over to the Free Game Resources section of the site where it will live forever alongside plenty of other resources for your game like monsters, D&D fifth edition rules modules, backgrounds, spells, magic items, and more. 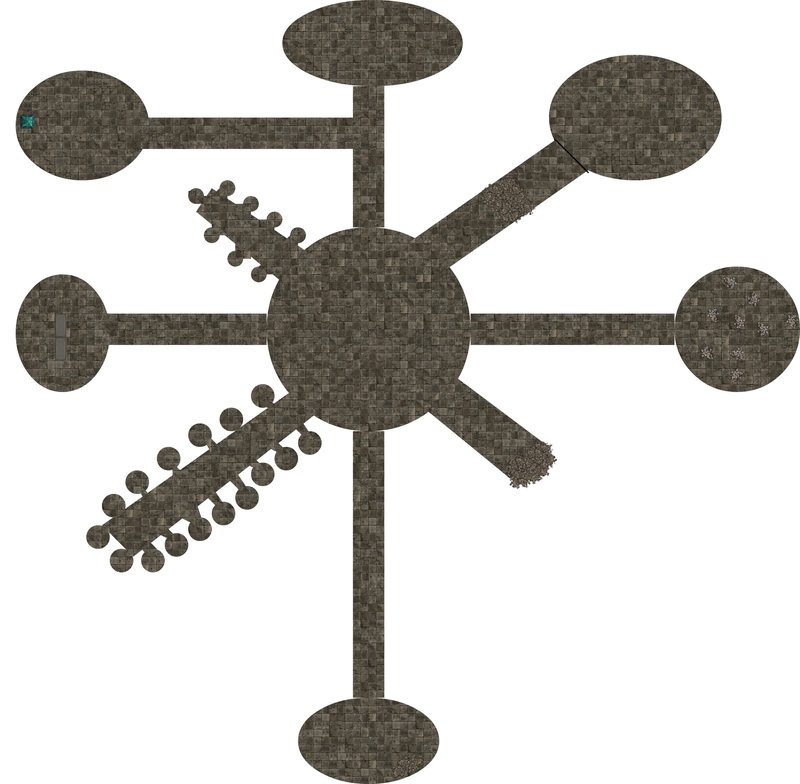 I’ve got more links below of the individual dungeon maps, both with and without grids, for you to use however you like. 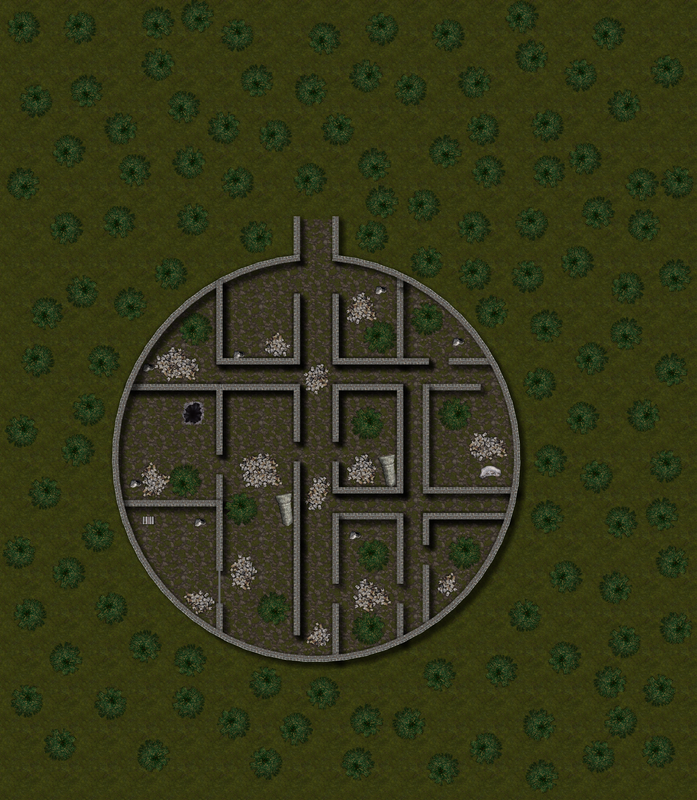 Personally, I’ll be bringing them right into Roll20 as I play through with my group. 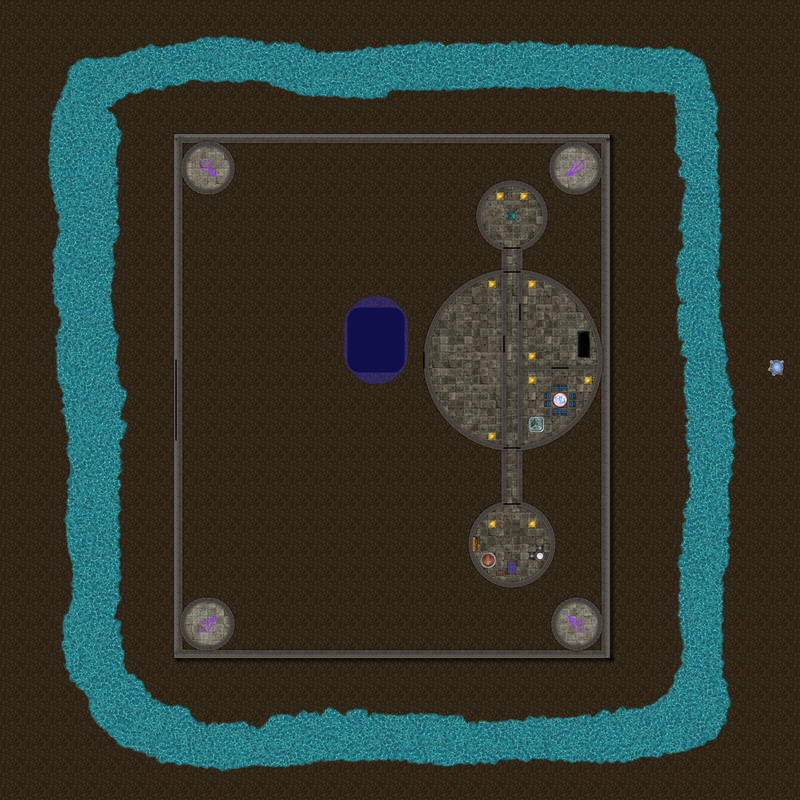 All these maps were made using Pyromancers‘ Dungeon Painter tool. I love it! So fast, easy, web-based and free! 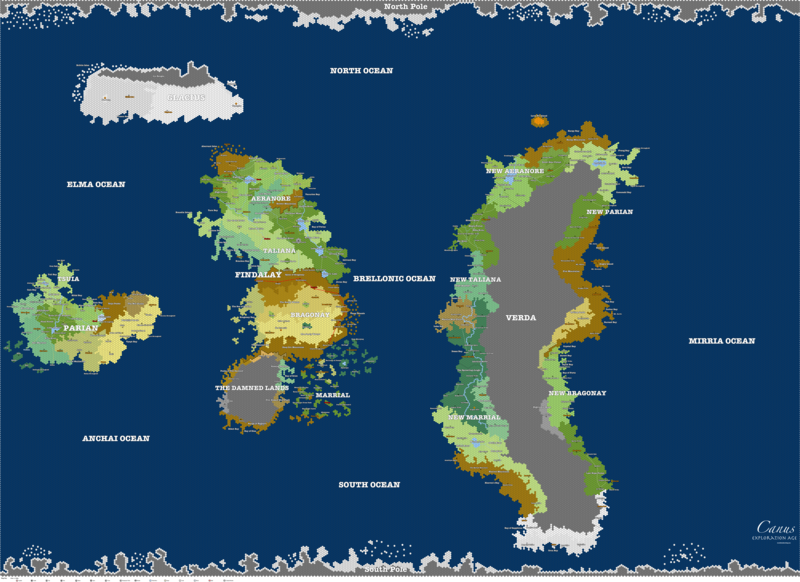 All of these maps also live on the Free Game Resources section of this site. The time has come! 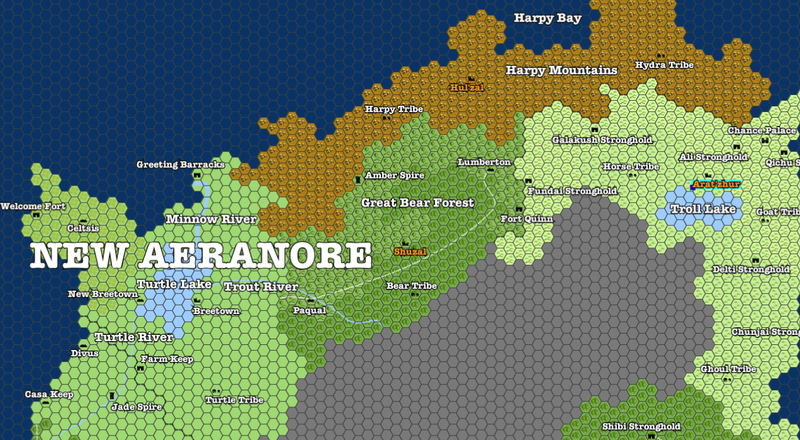 For the past month on this site I’ve been building a dungeon crawl in my homebrew campaign world of Exploration Age post by post. Well now I’ve revised, tweaked, and added to that adventure, Prison for Dragons, and put it all together in a nice, downloadable, FREE PDF. You can grab it in the link below or you can head on over to the Free Game Resources section of the site where it will live forever alongside plenty of other resources for your game like monsters, D&D fifth edition rules modules, backgrounds, spells, magic items, and more. If you play through the adventure (or just read it) let me know how it goes!